Natural Medicine: Holistic medicine is the art and science of healing that addresses the whole person – body, mind, and spirit. 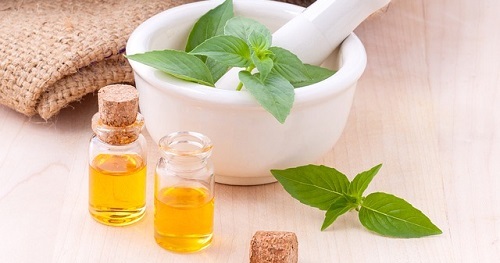 The practice of holistic medicine integrates conventional and alternative therapies to prevent and treat disease, and most importantly, to promote optimal health. This condition of holistic health is defined as the unlimited and unimpeded free flow of life force energy through body, mind, and spirit.